Riot Rocket: Sony Pictures Cancels Release Of Their Film "The Interview"
Sony Pictures Cancels Release Of Their Film "The Interview"
In the wake of all the madness that has happened over at Sony Pictures from the recent mega hack everyone has been talking about, from leaked personal emails to budgets for films to everyone's salary, even personal, sensitive info and documentation of thousands of Sony employees - Sony Pictures have now cancelled the release of their upcoming film "The Interview." "In light of the decision by the majority of our exhibitors not to show the film The Interview, we have decided not to move forward with the planned December 25 theatrical release. We respect and understand our partners’ decision and, of course, completely share their paramount interest in the safety of employees and theater-goers. 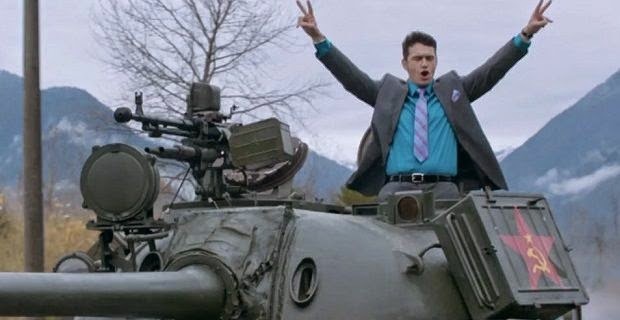 Starring Seth Rogen and James Franco as television tabloid journalist who land an interview with North Korean leader Kim Jong-un to solidify themselves as real journalists. The CIA unexpectedly recruits them to assassinate the dictator. Since the hack attack, numerous threats have been made from the group stating bad things will happen if the movie is pushed for release, causing several theater chains to announce postponing or canceling the movie showing to insure citizen safety. 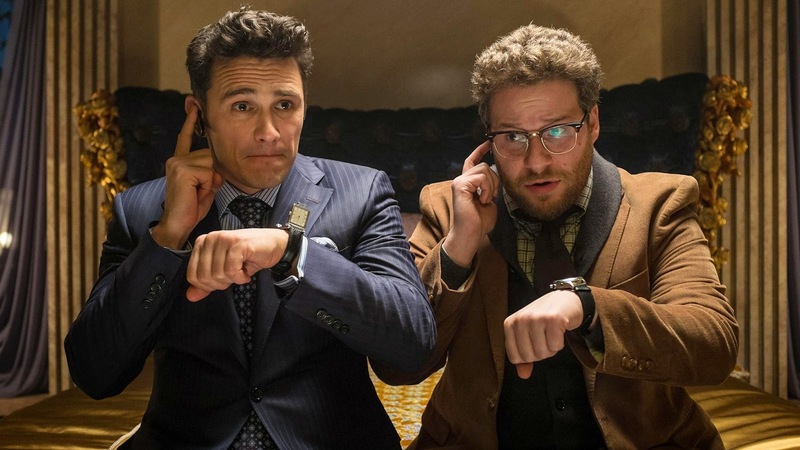 It is now being reported that investigators have determined that hackers working for North Korea were behind the Sony attack. An announcement from the U.S. Justice Department could come as early as tomorrow. All artist expression with passion and within reason is acceptable for me. I have other thoughts on this matter, but I'll hold onto that for another time. Tell me what you think: Tweet me @NolanDracula.